You don't have to fear going to the dentist! 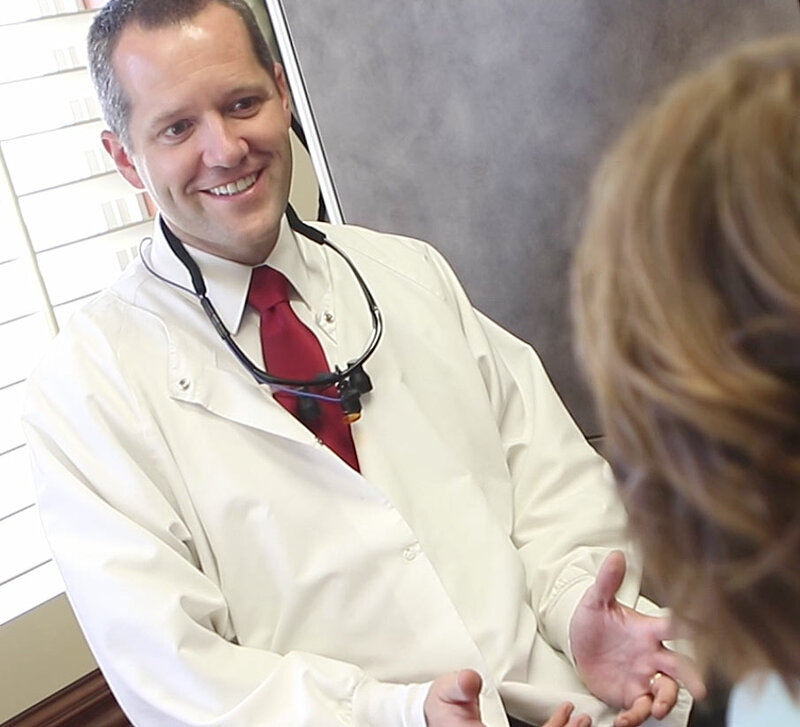 If you're at all anxious about visiting the dentist or needing an advanced procedure, you will benefit from sedation. There are many forms of dental sedation including inhalation, IV and mouth. Using a combination of medications we can create a comfortable environment where you'll relax through your visit. Most patients don't remember much or anything from their treatment. This method uses medicine to help patients relax during dental procedures, and though patients remain awake, they often do not remember much of the appointment afterwards.